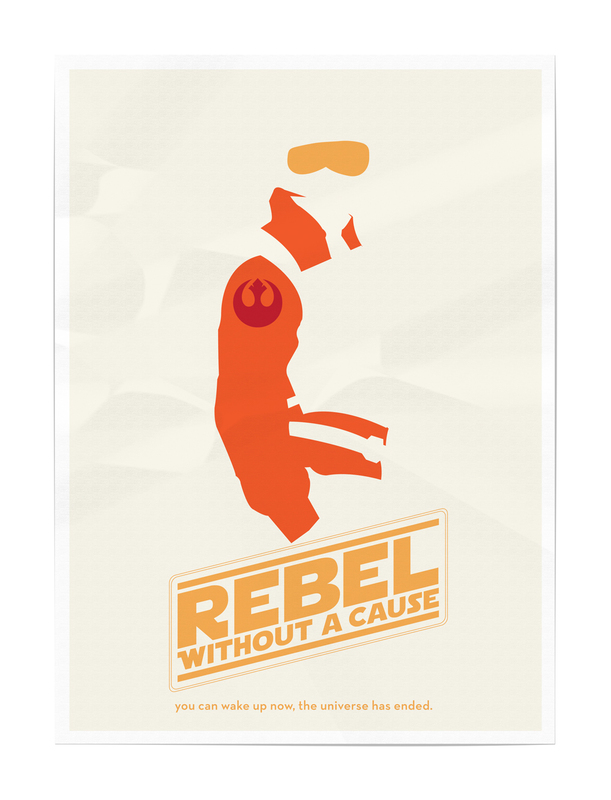 Don’t you wish that all movie posters had a bit more Star Wars in them? I do. Luckily someone seems to share my passion. Thanks to a post from Cyriaque Lamar we can now live in a world where the Movie “Empire of the sun” is depicted with a massive Death star and a tie fighter on fire. God bless us all. Head here and have a look! Hello- is it me you’re looking for?